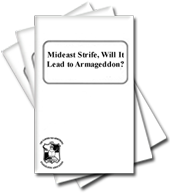 Mideast Strife, Will It Lead to Armageddon? 1) To post information about the headquarters office of the Intercontinental Church of God. 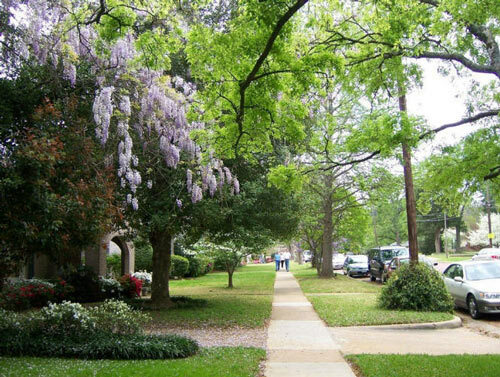 2) To post links that will aid you in making arrangements to visit the Tyler, Texas area. Check out the headquarters office photo gallery. Tyler is a city in and the county seat of Smith County, Texas in the United States. The city is named for President John Tyler in recognition of his support for Texas's admission to the United States. The 2000 census recorded the city's population to be 83,650, while in 2007 it was estimated to have reached 105,873. Tyler is the principal city of the Tyler Metropolitan Statistical Area, which is part of the larger Tyler-Jacksonville combined statistical area. Tyler has been nicknamed the "Rose Capital of America" because of its large role in the rose-growing industry; about 20% of commercial rose bushes produced in the U.S. are grown in Tyler and Smith County and more than half of the rose bushes are packaged and shipped from the area. It boasts the nation's largest municipal rose garden and hosts the Texas Rose Festival each October, which draws more than 100,000 spectators. The city is the main economic center of the 12-county Dallas-Fort Worth metropolitan area-at over 6.1 million people, it is the fourth-largest metropolitan area in the United States.